Choosing a course is one of the most important decisions you'll ever make! View our courses and see what our students and lecturers have to say about the courses you are interested in at the links below. 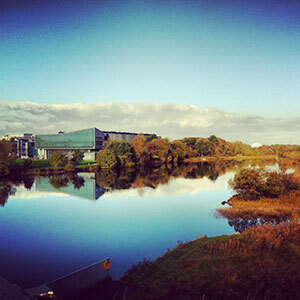 Each year more than 4,000 choose NUI Galway as their University of choice. 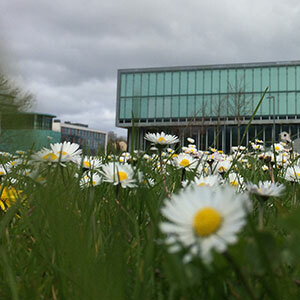 Find out what life at NUI Galway is all about here. 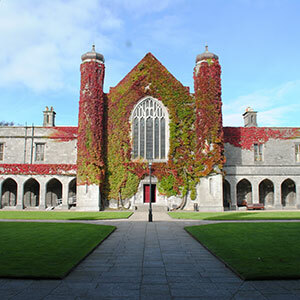 Since 1845, NUI Galway has been sharing the highest quality teaching and research with Ireland and the world. Find out what makes our University so special – from our distinguished history to the latest news and campus developments. 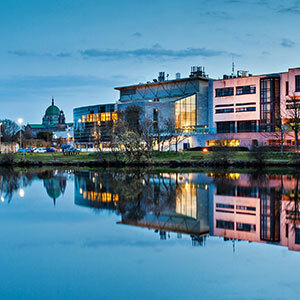 NUI Galway has earned international recognition as a research-led university with a commitment to top quality teaching across a range of key areas of expertise. 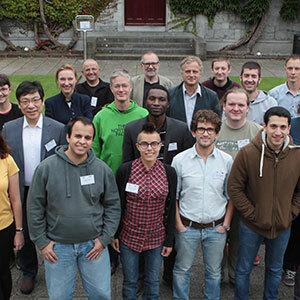 NUI Galway’s vibrant research community take on some of the most pressing challenges of our times. We explore and facilitate commercial opportunities for the research community at NUI Galway, as well as facilitating industry partnership. NUI Galway's 2017 Alumni Award Winners! There are over 90,000 NUI Galway graduates Worldwide, connect with us and tap into the online community. At NUI Galway, we believe that the best learning takes place when you apply what you learn in a real world context. That's why many of our courses include work placements or community projects. I enjoyed my research on Pure Mathematics, mainly guided by my PhD advisor Prof. Yuqi Guo. 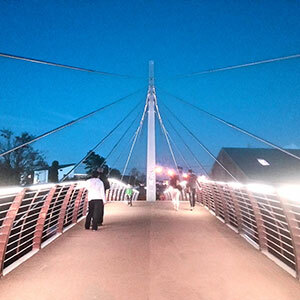 However, in 2004, driven by my interest to solve practical problems, I decided to move to Computer Science. I joined the PhD programme in Computer Science & Engineering of CUHK where I obtained my second PhD (and later conducted months of postdoc research) under the supervision of Prof. Irwin King and Prof. Michael R. Lyu. In my thesis, I established three machine learning modelling frameworks: (i) Heat Diffusion Models on Random Graphs, (ii) Predictive Random Graph Ranking, and (iii) Random Graph Dependency. These belong to Statistical Modelling and Inference for Networks. For my postdoctoral training I decided to work in Bioinformatics -- an area with many interesting practical problems which are both challenging and significant. During a period of more than three years with Prof. Alberto Paccanaro at Royal Holloway University of London, I have been developing novel graph-based statistical approaches (random walks, heat diffusion, semi-supervised machine learning, establishment of significance tests, etc.) for some significant biological problems such as inferring protein-protein interactions, calculating semantic similarity measures, predicting protein functions, and comparing different graphs. All these work belong to Bioinformatics using Statistical Methodology. Now comes an ideal convergence point of my previous experiences: I am continuing my academic efforts on designing/applying statistical methods to tackle some Biological problems -- to which, I feel that, I am fully exploiting my abilities in Mathematics, Machine Learning, and Computer Science, and -- for which, my curiosity about living beings is substantially satisfied. A short phrase describing my current research is Bioinformatics & Statistical Modelling, especially of network data such as PPI, co-expression, and functional similarity. Founded in 1845, we've been inspiring students for 170 years. 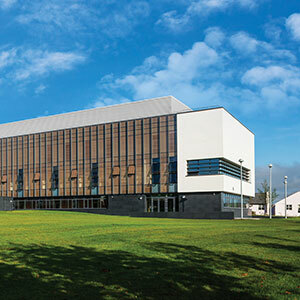 NUI Galway has earned international recognition as a research-led university with a commitment to top quality teaching. © 2018 National University of Ireland, Galway. All Rights Reserved.